Congrats to our CPH team member Emelia Dennison on her super successful day!! 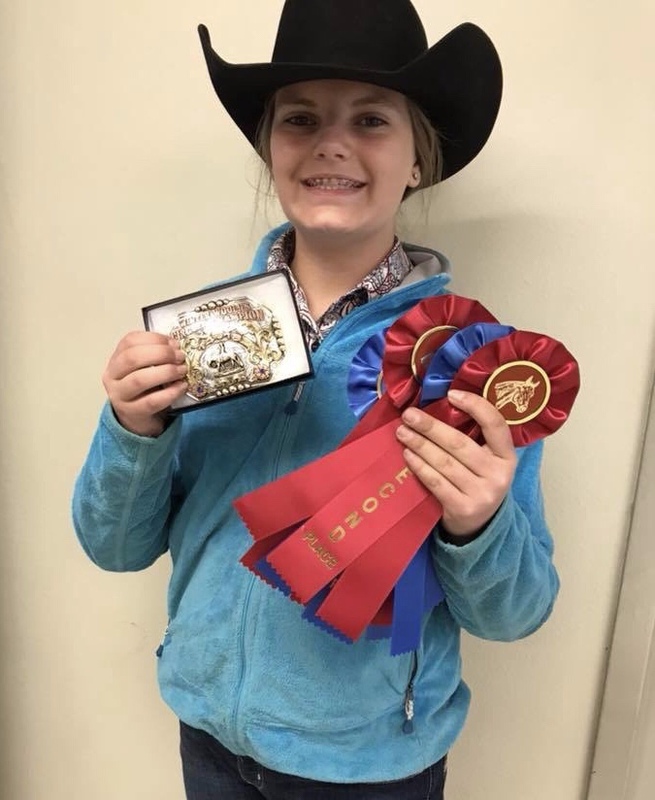 Emelia was the 14-18 buckle winner and division high point. Nice Buckle!